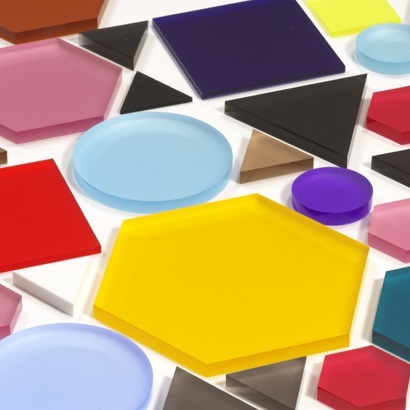 PERSPEX® Frost is a quality material featuring a double-sided matte surface, which allows it to produce an effect likened to sandblasted or etched glass. After thermoforming the material retains its frosted texture, and this makes it a versatile product. It is of even greater appeal as it comes in a vast range of colours and shades. It’s often used for signage and point-of-sale products.